Give Yourself or a Loved One a Gift This Valentine’s Day! Give Yourself or a Loved One a Gift This Valentine’s Day! 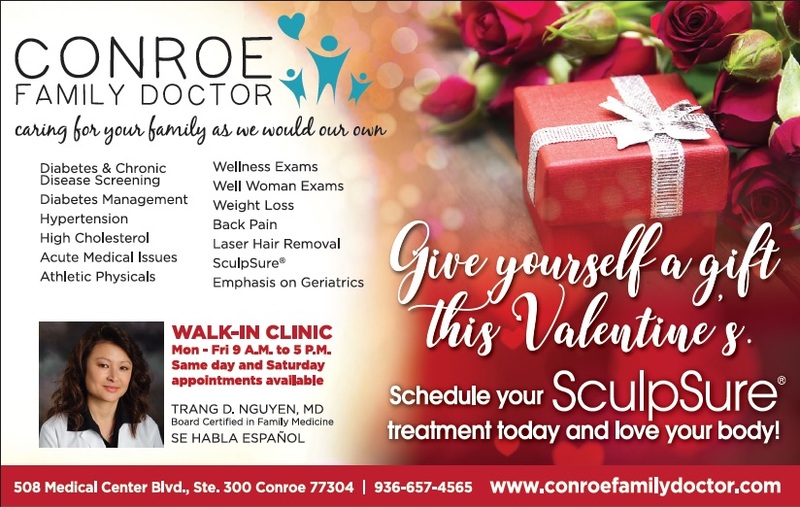 Call Conroe Family Doctor to Schedule your FREE SculpSure Consultation Today!